Size of this preview: 800 × 433 pixels. 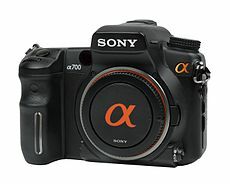 Other resolutions: 320 × 173 pixels | 640 × 346 pixels | 1,024 × 554 pixels | 1,280 × 693 pixels | 3,990 × 2,160 pixels. 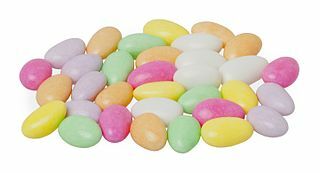 A pile of Jordan Almonds, which are almonds in a sugar coating in pastel colors. These specific Jordan Almonds were manufactured by La Pone.